Yes, we said driving! 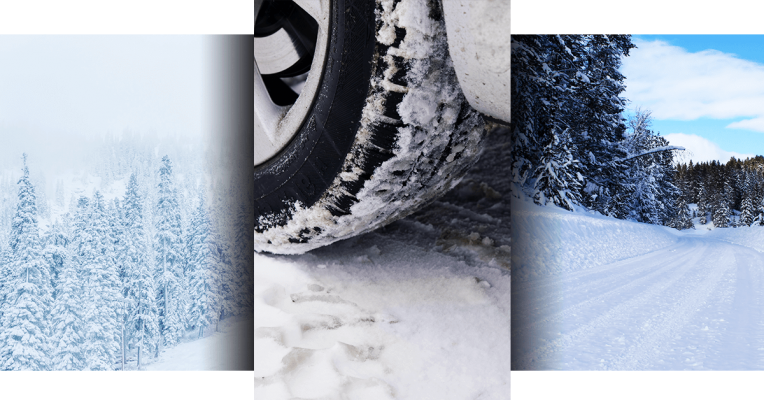 Believe it or not, snow is good for some fun driving…including the driving that involves donuts in your car with very little effort. Snow is the perfect opportunity to give donuts a try; just make sure you’re not doing them with any other cars or pedestrians around. 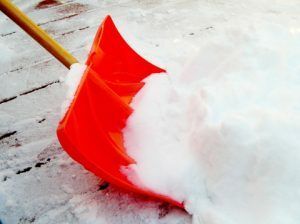 Although often looked at as a con, shoveling can actually be a very positive activity. For example, if you have kiddos, you can have them do the hard labor and help them learn the awesome benefits of a hard day’s work! Well, we can all hope, right? Everyone loves snow angels! In fact, when was the last time you did an impromptu snow angel? Has it been a while? We suggest creating a few laughs among your friends and family and have a snow angel contest! Who can make a perfect snow angel? This is a wonderful way to spend time with family and friends, so take advantage of it while the snow is around. Again, if you have children, this will pertain to you more so than anyone else, unless of course, your work provides you with snow days too. Remember back to when you were in grade school. When the weather forecast came out, we’re guessing you were hoping with all your might that you’d be given a snow day. Did it happen? Snow days are a great way to bond with family and you can get a little extra time to watch your favorite family movies or play a board game you’ve been wanting to try out. If snow is in the forecast, you might…just might get a snow day from school, or work! Imagine the sound of the big, fat, jolly man in red getting around in his sleigh scrapping his runners on gravel while he lands to bring gifts and joy to all the land. That’s not very appealing, is it? We didn’t think so either. Rest assured snow will provide Santa with the proper runway for Rudolph, all his reindeer and of course, his sleigh. Ok, so you might be doing donuts whether you want to or not, especially when that overconfident driver who has a 4 wheel drive truck comes barreling down the road way too fast sets you off into an undesirable spinning donut. Need a repair? Give our German auto repair experts a call! You don’t have kids?Well, it looks like you’ll be shoveling then… unless you can find a neighborhood kid to do it for you for a few bucks. We’re with you; our backs hurt just thinking about it too. Just know: You’re not alone. If you have a busy day of work ahead of you and you are not given a snow day but your kiddos are, it’ll be up to you to deal with the stress a canceled school day can bring…unfortunately. We don’t think this dreadful con of snow needs an explanation; does it? There’s nothing like your beard turning into icicles or your nearly-dried long flowing locks freezing up on you while walking out to your car. Being cold is one issue, but dealing with the wind chill is another. Maybe we should just avoid thinking about this con altogether. Winter clothing can be uncomfortable if you haven’t bought upgraded winter clothes. So, if you’re still wearing that huge coat your mom bought you for Christmas 10 years ago, it may be time for an upgrade to something a little more efficient and roomy. Otherwise you’re going to continue being like that little kid in a Christmas Story, unable to move or breath and condemned to a full day on your back attempting to roll over like a rollie pollie to only stand up and be pushed over by your dog, your cat, your hamster or your roommate who thinks they’re funny. Regardless, winter clothing can be a real drag. 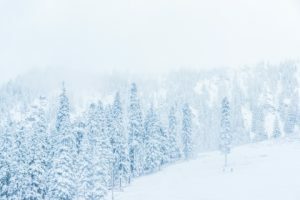 Although winter has finally arrived, your German auto repair experts are standing by to help you through this tough time in any way you need. If you need an oil change; give us a call! If you need a tire rotation; give us a call! If you’ve been in a fender-bender; give us a call!